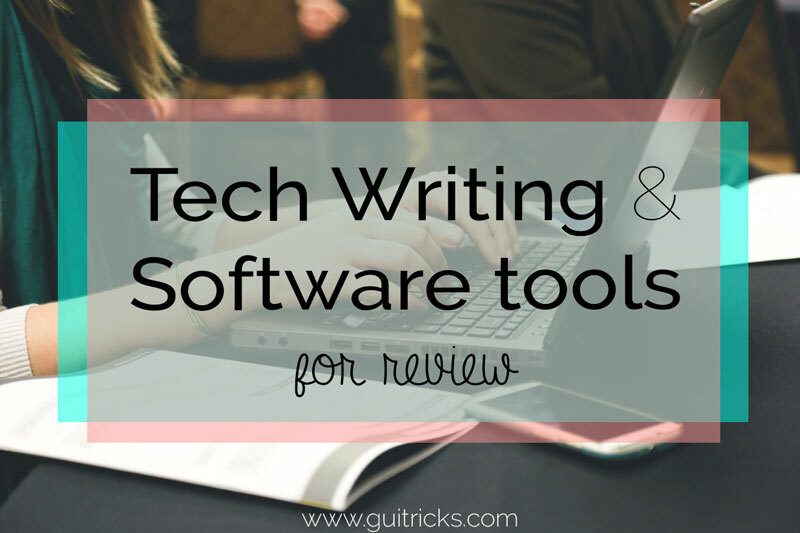 The Best Tech Writing And Software Tools For Review | GUI Tricks - In Touch With Tomorrow! 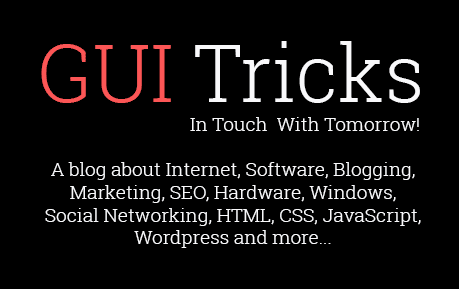 The Best Tech Writing And Software Tools For Review - GUI Tricks - In Touch With Tomorrow! Thanks to the internet, there are lots of tools that you can use in your everyday work. They're designed to make your job easier and quicker to do in the process. When there are so many out there though, how do you know which one is the best one for you to use? Here's some of the best tools out there, that you should try out right now. This new tool from Adobe is one of the easiest way to deliver policy help and information to product users. Using HTML5, you can create information pages that are interactive, meaning the user can explore them in the way that makes sense to them. It's one of the best ways to get important information across to end users, and in itself it's very easy to use. You can create pages for any kind of device too, so it'll work for all users perfectly. This open source office software is some of the best out on the market right now. It includes everything you'd expect from such a package, including a writing app, a graphic drawing app, and an expert spreadsheet app. What's great about this is that it's constantly being improved and updated by a community of experts. It also supports the ODF format, so you can export your documents however you like. When you're writing, you'll often need a helping hand to make sure you're getting the technicalities right. Whether it's with grammar, planning, or word choice, some assistance is always welcome. This site is the place to go if you need it. It's packed full of writing guides, on almost any subject you can think of. No matter what you're writing, you need to ensure that your grammar is perfect. If you don't, your writing can be hard to understand. You of course don't want this to happen. A service like Top Canadian Writers can ensure that your grammar is ready for publication, and should save you a lot of editing time. This tool has two great features that all tech writers could use. First of all, if you paste your text in, it will give you an accurate word count. If you're looking to keep your writing to a certain word count, then this is invaluable. As well as this, it'll also proofread your writing for you, meaning you can make quick edits on the fly. This service has been used by many big names in tech, including HP and Xerox. It's designed to meet your company's needs, whether that's creating documentation that's easy to read, or ensuring all your documentation is consistent across all the languages you support. If you want to improve your written communications as a company, these are the people to talk to. Huffpost article has recommended services such as this if you need help with writing pieces yourself. Their expert writers can handle the project you send them, saving you time and helping you get on with the other jobs on your to do list. If you're finding yourself short on time, it's a great service to have on standby. This writing and editing tool has been popular for 20 years now, and it's easy to see why. It makes editing lists and columns easy, thanks to the intuitive features it has. There's multi-caret editing, column/block editing, and multi select. You can use it as a simple text editor when you need it to be one, but you can make good use of all the extra features it carries. The best thing is that you can download and try it for free. Diagrams are an essential part of tech writing, and over the years technology has been developed to help make it easier. This program, developed by Microsoft, is one of the best ones out there. It's full of templates that you can use to get started, and the modern shapes and lines mean that your diagrams will be right up to date. It's a good idea to give all of these tools a try, and see what works for you. You'll find at least two or three tools that will soon become indispensable in your every day work. Put them to the test and see for yourself.